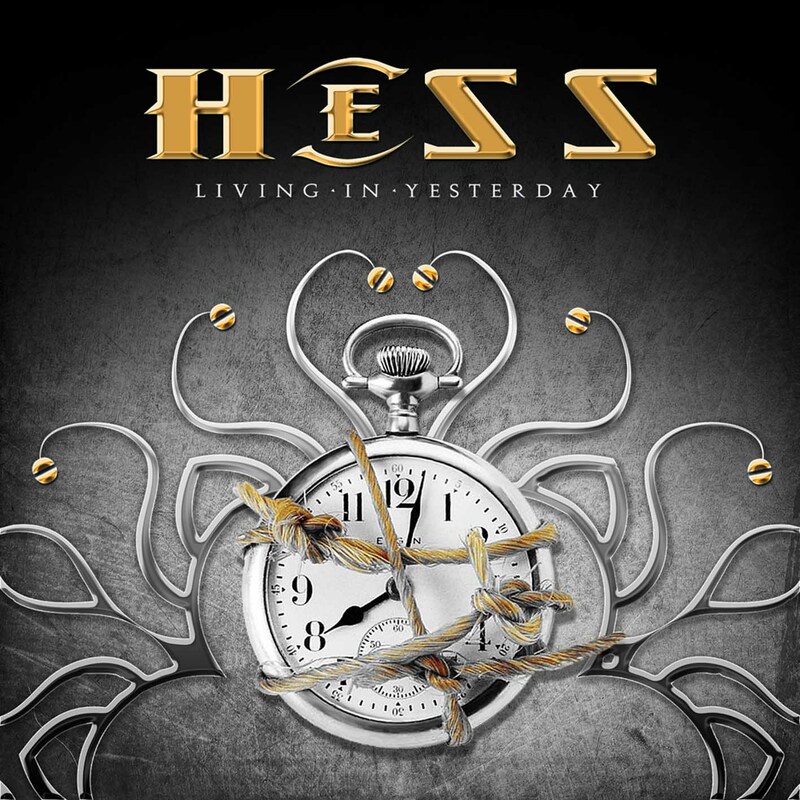 Living In Yesterday is the second solo release from Harem Scarem’s Harry Hess. I’m familiar with the name of Harry’s old band but can’t say I’ve ever listened to them or his debut solo disc. Regardless, Harry Hess has delivered one of the best melodic rock albums from the last few years with this release. Every track here is a winner and that’s no lie. The album is upbeat, anthemic and wonderfully produced. There’s some REALLY great rock/pop stuff here that could be a hit on mainstream radio (if mainstream radio had an open mind) like “Falling Down”. “I Don’t Wanna Want You” is another obvious radio song that sticks out from the rest of the album. Not because because it’s so much better than the rest of the songs but because it’s so different from them and sounds like something you’d hear from a pop-tart like Katy Perry. The opening track and closing track are probably my absolute favorites. “Living In Yesterday” is a great AOR anthem to kick off the album and set the pace while “Where To Run” is an epic ballad complete with orchestra that ends things on a high note. Living In Yesterday is definitely one of 2012’s best albums and it should not be ignored by melodic rock fans. There’s a number of guest spots on this album: Marcie Free (King Kobra/Unruly Child), Magnus Karlsson (Primal Fear), Tommy Denander and Harry’s old Harem Scarem band mates pitch in with either writing or performances. Last year I said 2010 was a better year for music than 2009 was. I went on to wonder how 2011 could even begin to top it. Well, guess what… 2011 did indeed top 2010! I’m looking back at my Top 25 list for 2010 and while those albums are all still good, this year’s Top 25 list is much stronger top to bottom. 2011 was a great year that saw classic rock/metal acts like Whitesnake, Warrant, Riot, Alice Cooper, Journey, Black N’ Blue and King Kobra deliver some of the best albums of their career while younger acts like Steel Panther, Reckless Love, Savage Messiah, Evile (who missed the list by this much) and Black Veil Brides have shown that they are more than capable of carrying rock & metal into the future. 22. Black N’ Blue – Hell Yeah! In light of a few non-album singles being released this year, I’ve decided to make this a hybrid category. 4. Wildstreet – II …Faster …Louder! 5. The Last Vegas – The Other Side E.P. Kind of a catch-all category this year. Instead of listing each category individually, I decided to lump them all into one list and rank them that way. Want to read more about the year in music? Check out some of the fine sites & blogs listed below! And be sure to keep checking back for more Year-End posts here at Metal Excess! This is the soundtrack to the movie Black Roses, which was just one of a handful of heavy metal horror flicks from the 1980s (Trick or Treat will always be my favorite from that sub-genre). I have wanted to see the movie since the early ’00s (when I first learned of its existence) but it was out-of-print on VHS and didn’t get a DVD release in 2007. Thanks to Netflix, I recently watched it. The movie itself was okay. I can see why it’s a considered a cult fave and it was entertaining enough for a one-time viewing. It was typically cheesy and full of unintentional comedy but it featured some of those cool latex creatures and costumes that are extremely rare in this day and age of CGI. This is one of those soundtracks where a fake/temporary band is put together. (Steel Dragon for Rock Star, The Dudes of Wrath for Shocker, etc). 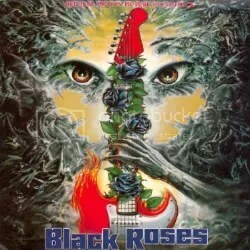 According to information I keep coming across online, the Black Roses group on the album is comprised of King Kobra members Mark Free (vocals) & Carmine Appice (drums) with Chuck Wright (bass) and Alex Masi (guitar). This is where things get hazy though. The King Kobra song on this soundtrack is “Take It Off”. 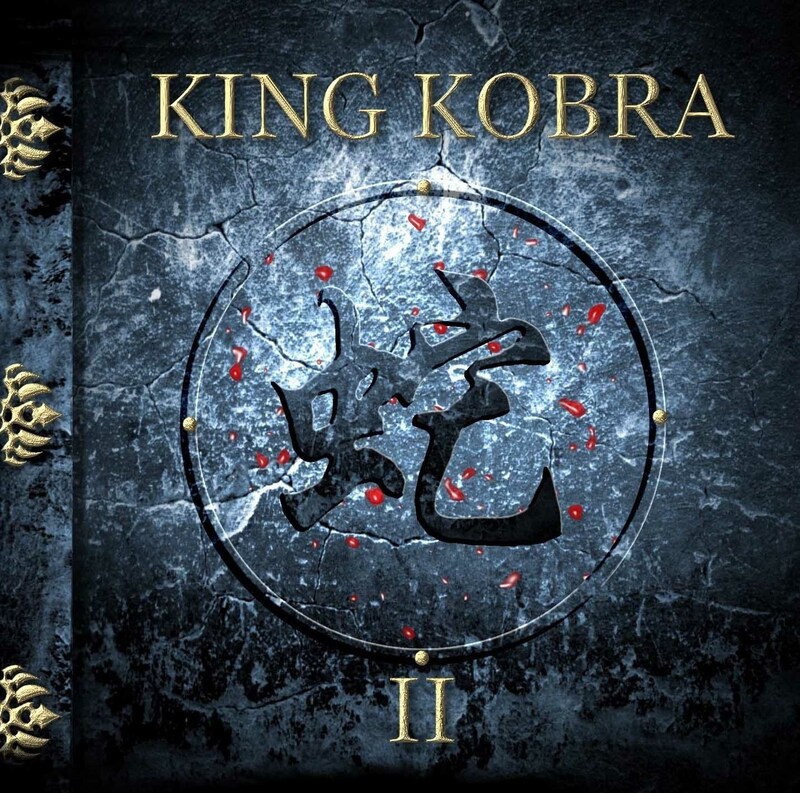 “Take It Off” is from 1988’s King Kobra III which featured Johnny Edwards on vocals. 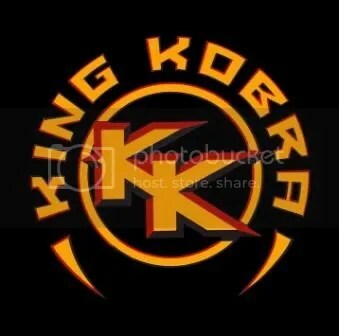 Also, David Michael Phillips (who contributes “King of Kool”) was a member of King Kobra throughout the ’80s so he very well may have been in Black Roses recording group too. Mark Free left King Kobra in ’86 and formed Signal in 1987 but it definitely sounds like Mark Free during the Black Roses songs. Just seems odd to hear him contribute to a soundtrack featuring his former band and to collaborate with them as well. I think this is actually a pretty good album. The cheese factor is high but if you love ’80s rock/metal, that’s never really going to be a problem. All of the Black Roses songs are actually pretty good and full of energy featuring great vocals performances from Free and then Lizzy Borden and King Kobra offer up two of their better songs from their catalog. I really enjoy “King of Kool” too. The vocals sound a lot like Kevin DuBrow, in fact, the whole song sounds like Quiet Riot. I wonder if that is David Michael Phillips’ voice? Really, the only disappointing tracks are from Bang Tango and Tempest. The only song I’ve ever liked from Bang Tango is “Someone Like You” and I’m not familiar with Tempest but I don’t care for the vocals. The Hallows Eve song is okay, it reminds me of Anthrax, but I wouldn’t say it’s an album highlight. While the movie is available for about $20 on DVD now, regretfully, this album is now out-of-print. I’ve done some looking around online and have seen prices ranging from $50 to $300! Yikes !! C’mon, Metal Blade, put this album back in circulation!